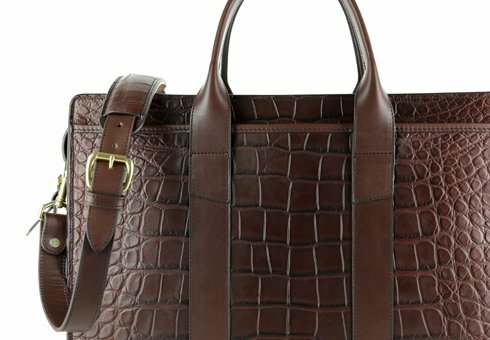 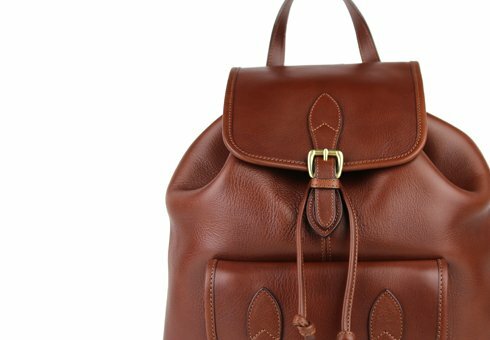 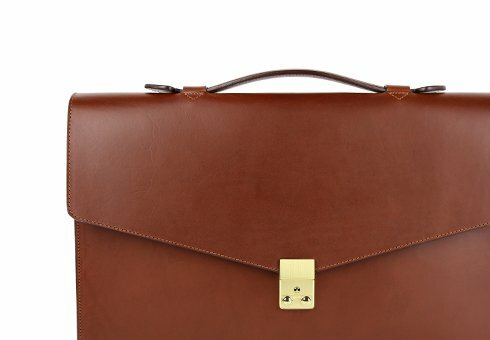 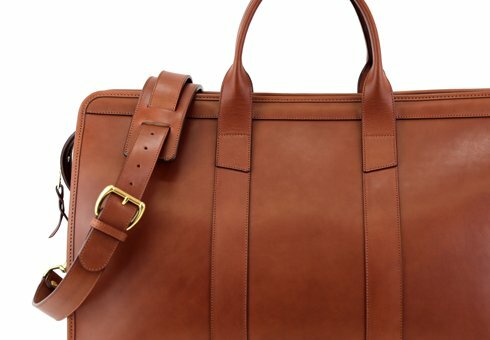 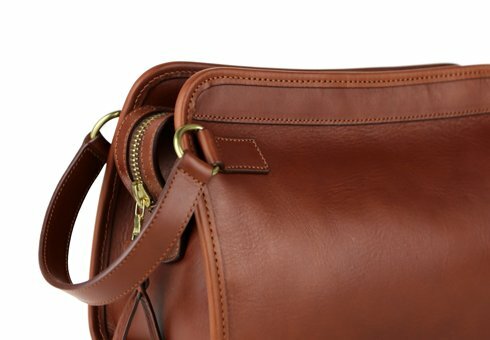 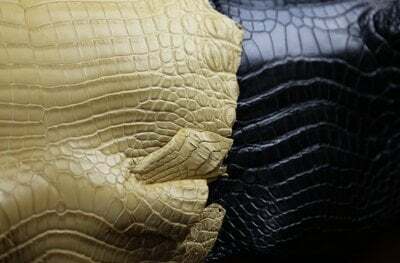 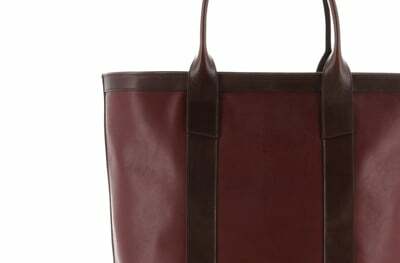 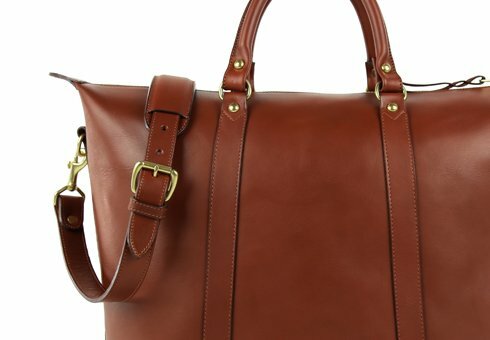 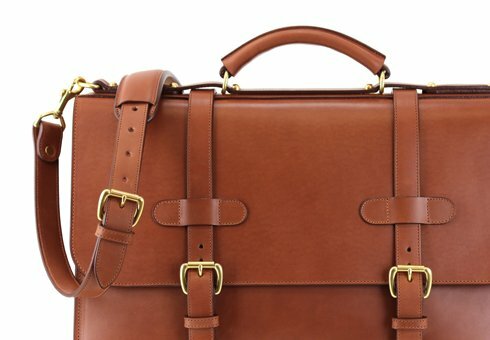 Handmade from limited cognac vegetable tanned epi printed leather, this piece is a one of a kind version of the Frank Clegg Signature Travel Duffle. 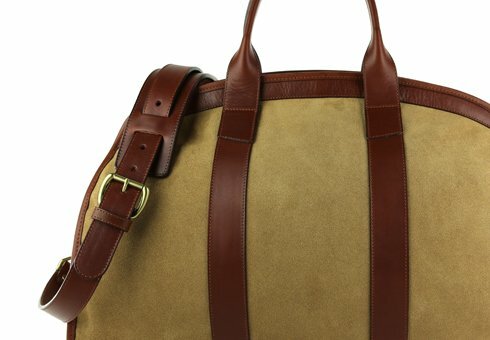 The bag is lined with our signature Sunbrella. 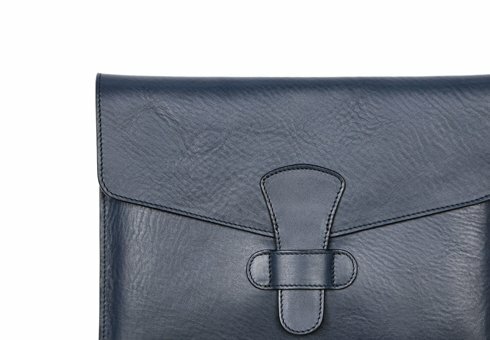 The interior includes a full zipper pocket. 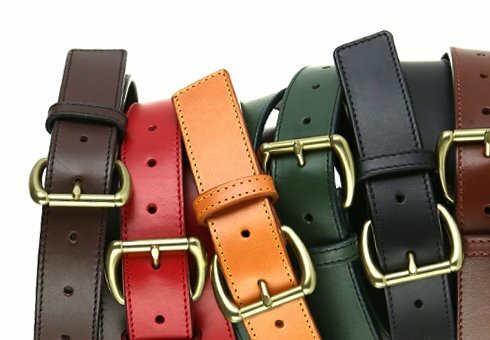 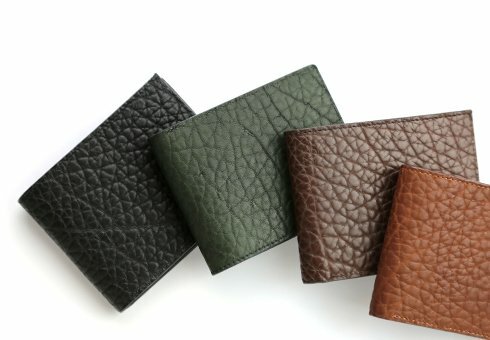 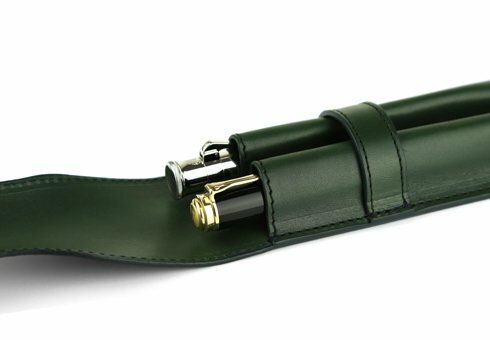 It closes with a solid brass Swiss Riri zipper. 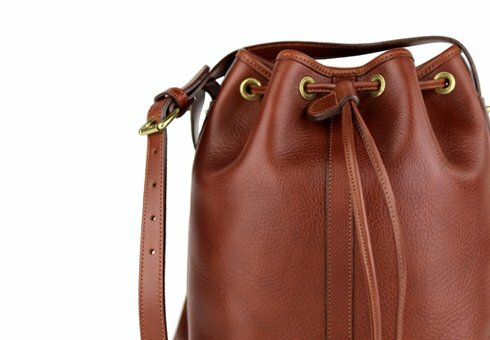 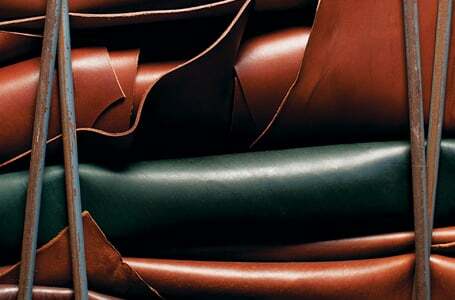 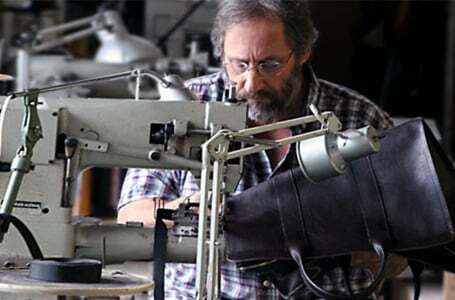 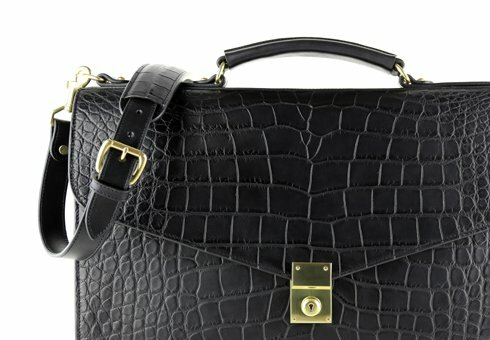 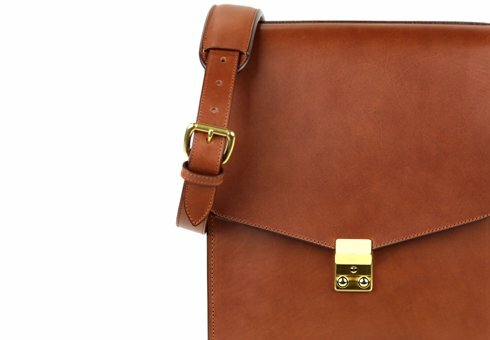 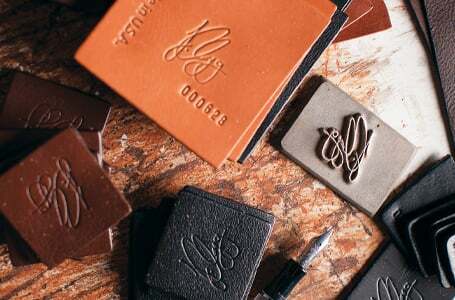 It features a 4-layer all leather 5.5-inch drop handle and a removable shoulder strap.